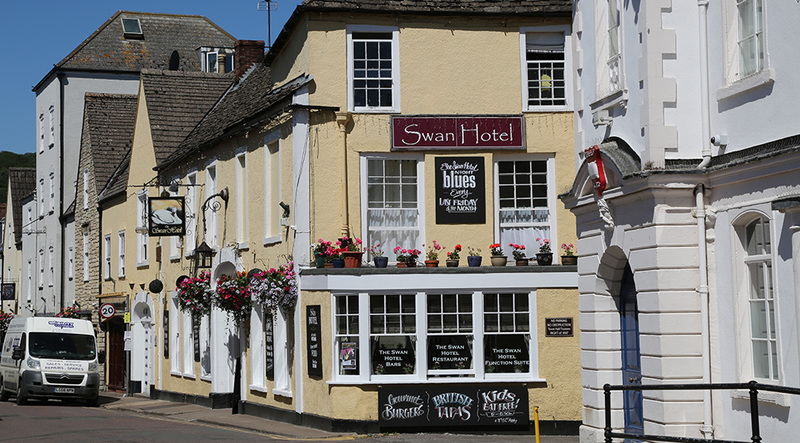 Take a stroll through Wotton’s bustling town centre and enjoy browsing in our diverse range of independent shops and art galleries. You can find everything from antiques and books to toys and clothes. And there’s fantastic food and drink, too, whether you’re shopping for a special dinner party or just your weekly groceries. 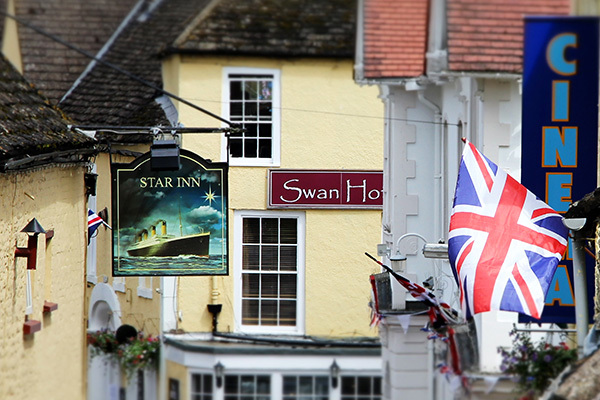 Wherever you wander and whatever you buy, you’ll find it served with a friendly Gloucestershire welcome. The town’s Heritage Centre is a must. It offers a wealth of information for visitors and features regular displays in its museum. The centre is open on Tuesday, Thursday and Friday from 10.30am to 12.30pm and 2pm to 4pm and on Saturday from 10am to 1pm. It’s also open every Sunday from the first Sunday in April to the first Sunday in October from 2.30pm to 5.00pm. 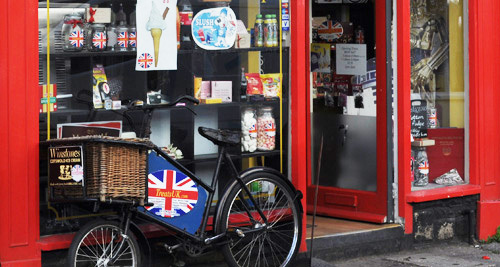 Shops, pubs, restaurants, coffee shops and takeaways offer snacks and meals for all budgets and occasions. 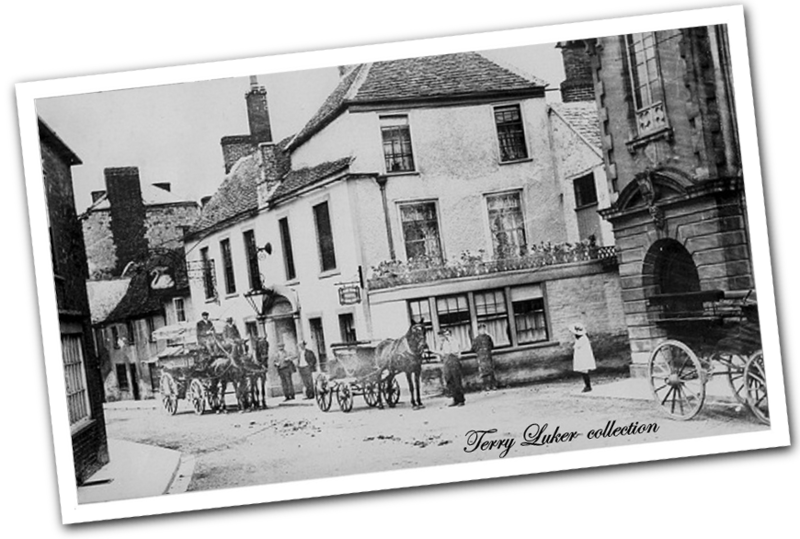 Many are in historic premises that have been lovingly restored. Follow this link for more information to help you plan your visit. 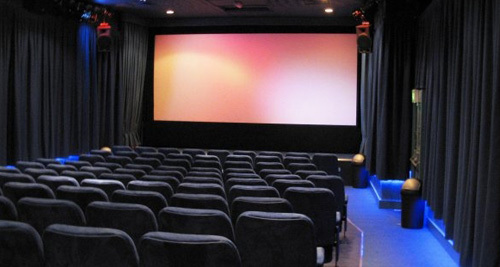 Wotton’s Electric Picture House – one of the oldest cinemas in the country, yet boasts the most modern sound equipment and digital projection, including 3D. Under the Edge Arts – a community project running classes, performances and workshops in areas including music, visual arts, crafts and literature. Each spring and summer, the town’s cultural life is enhanced by Wotton Arts Festival and the Arts and Crafts Trail. 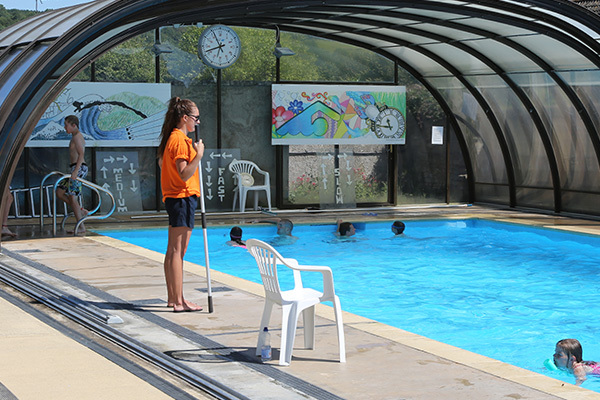 Wotton Pool – open from May to September and features a retractable roof and heating. It offers safe family fun, as well as lane swimming for fitness. Wotton Library provides lending and reference material, together with free internet access. The National Trust’s Newark Park – a Tudor hunting lodge nearby with a beautiful garden and stunning views. 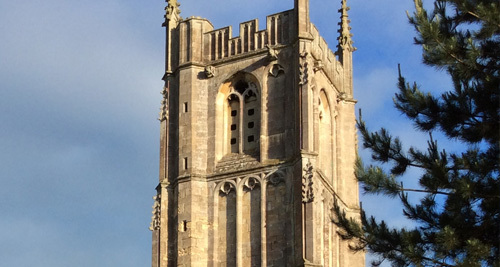 Wotton has several lively churches, which include St Mary’s Parish Church, Wotton Baptist Church, Wotton United Church (Methodist-URC), the Catholic Church of the Holy Cross and Oliver Memorial Chapel. Fancy a round of golf? 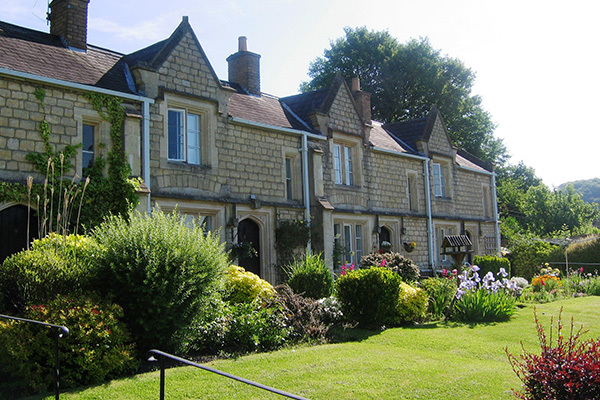 – Cotswold Edge Golf Club is situated on the edge of the Cotswold escarpment with fantastic views over Wotton-under-Edge and the Severn Vale. Our churches, almhouses and listed buildings can be found on our map. 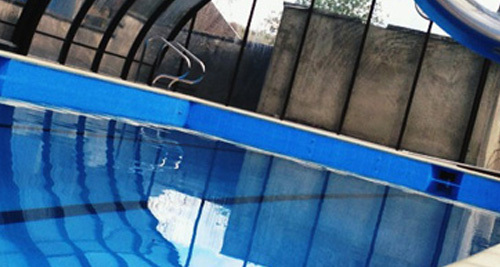 Find out more about our community swimming pool here. Our restaurants, cafés, and pubs can be found here. 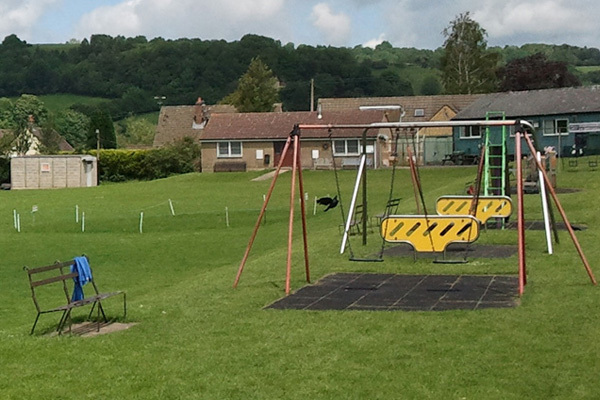 The town has two play areas for children – see our page here.